this is a pile of failed band aids. 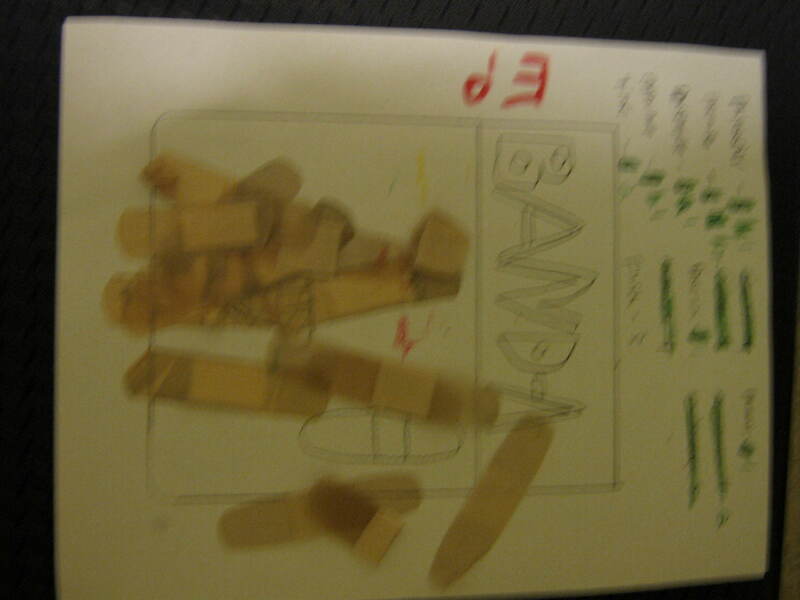 that is, band aids that i tried to use and either broke or got frustrated and crumpled up. i kept throwing them on this one paper where i was keeping track of what directives i needed just in case they would come back and inspire me. now that i am almost finished i finally have a purpose to show them since finish is our last directive. i have been finished with these particular band aids for a while now haha. This entry was posted in Finish. Bookmark the permalink.